Tyreseal is designed to give you peace of mind while driving. We all want to arrive at our destination safely. Punctures, blow-outs and flat tyres happen every day and can be an inconvenient and even terrifying experience. You need good tyres to drive safely. They affect the steering, braking and acceleration of your vehicle. Faulty tyres work less efficiently and don’t last as long; they could also mean a heavy fine and penalty points on your licence. Reduce your risk of a blow out, puncture or flat tyre with Tyreseal. Just one installation will last the lifetime of the tyre and give you peace of mind while you drive. Just one flat tyre can cost more than a full Tyreseal treatment! Tyreseal means security and safety for you, your family and other drivers / pedestrians. Installations on cars and light vans are done at our approved installation centres throughout the UK. To find an Agent local to you please contact the Head Office of Tyreseal Limited in UK. If you do not have an Agent local to you we can send you our product in bottle form at very competitive prices. If you are a retailer and would like to sell our bottles then contact us for a competitive price list. 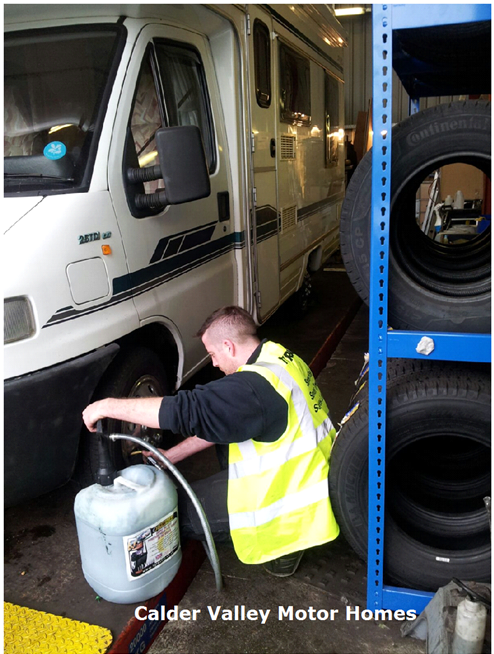 For cars, caravans,vans, motor cycles, motor homes, or any tyre with air in it. Or even bicycles, wheelbarrows, wheelchairs, buggies, handcarts, golf buggies, etc. This sealant is manufactured in the UK we are able to offer you a very competitive quote compared to other sealant companies, most of which are importing from other countries. 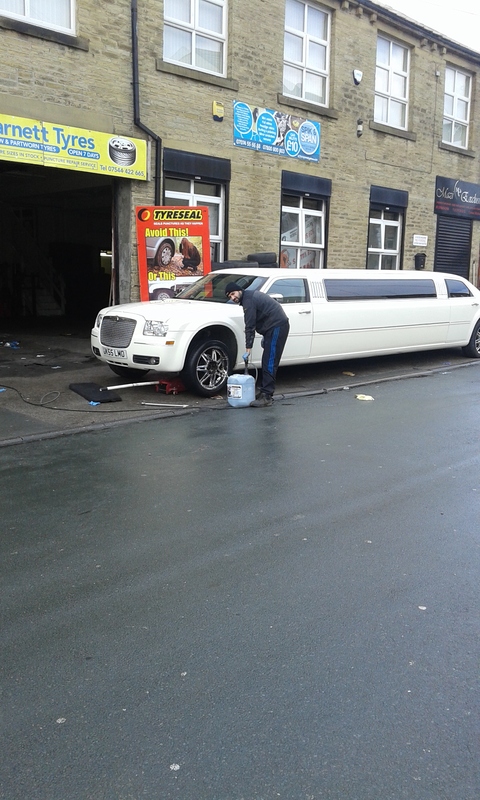 We are one of the top Tyre sealant company which is well recognised in the UK and abroad. Our network's are growing fast. If anyone you know wants to be a distributor in any country, please contact the Head Office of Tyreseal in UK.